In the mid-1800s, caravans of hopeful settlers trekked across the great unknown with common goals: the discovery of gold and a better life out West. Start your day in the Cripple Creek-Victor Mining District, once regarded as the world’s most productive gold-mining hub. The area is part of the Gold Belt Tour Scenic Byway — named for the bounty of gilded discoveries made in the surrounding hills — that stretches from Florissant to Cañon City. Admire the Victorian storefronts in Victor, which remains mostly unchanged from the days when hordes of prospectors roamed the town. 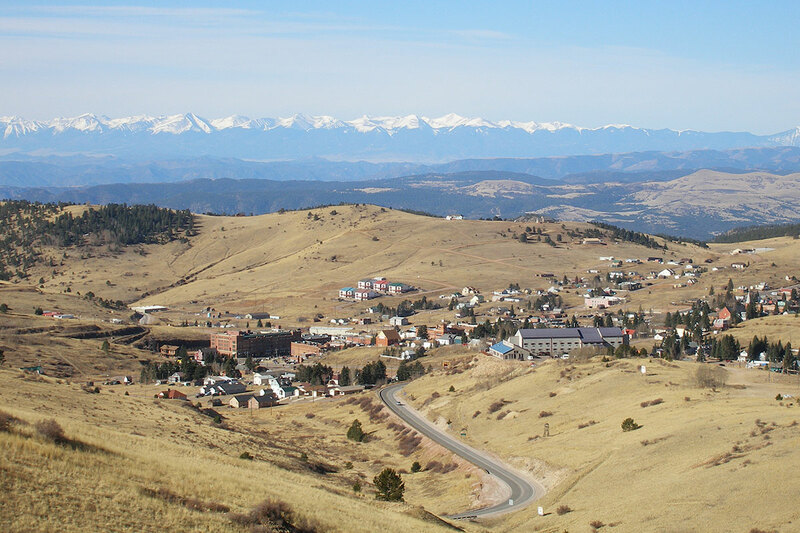 Then, hop on the Gold Belt Tour to Cripple Creek, a mining-turned-gaming town. Tour the Mollie Kathleen Gold Mine, named after the first woman to strike gold; or go to the Cripple Creek District Museum or Cripple Creek Heritage Center to learn about those who risked everything in search of the mother lode. If you’re interested in hitting your own jackpot, duck into the Century, Wildwood or Bronco Billy’s — just a few of the casinos that line the town’s main drag. Your next stop is Idaho Springs, where the first significant gold discovery was made in 1859. Order the Miner, a bacon double cheeseburger on pretzel bun, for lunch at the long-loved Main Street Restaurant. Afterward, wander over to the Underhill Museum for a peek into the life of Dr. James Underhill, a prominent mining engineer who surveyed many mines in the area in the early 1900s. Ready to step into the shoes of a real gold digger (not the variety from the Kanye West hit)? 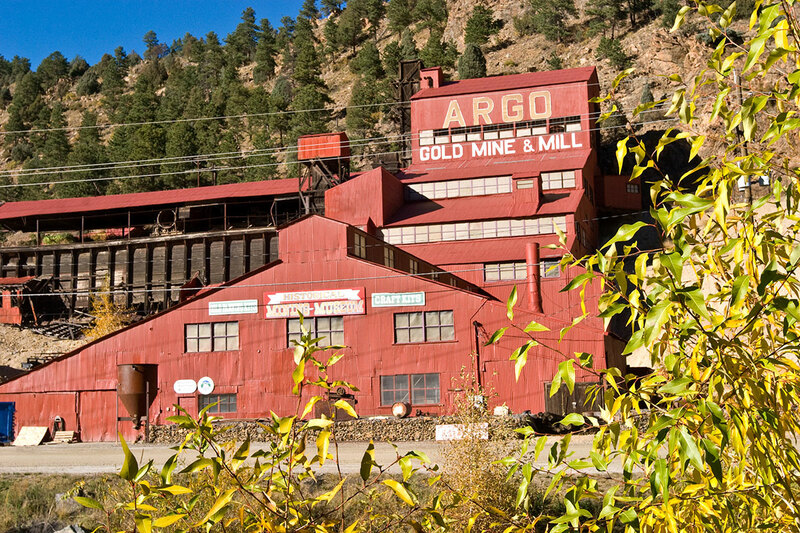 Don a hard hat for an excursion into Argo Mill & Tunnel, once the world’s longest mining tunnel, and try panning for real gold. Or for a more relaxing endeavor, take a dip in Indian Hot Springs’ steamy waters — revered by Ute and Arapaho Indians long before riches were discovered in the neighboring wilds. If you have time, detour to the Buffalo Bill Museum and Grave at Lookout Mountain Park in Golden to learn about one of the frontier’s most famous characters: fur trapper, gold miner, scout and showman William “Buffalo Bill” Cody. Drive north to the twin towns of Black Hawk and Central City, where the pursuit of riches is embedded in the past and present. A bonanza was uncovered in a Black Hawk gulch — causing more than 10,000 fortune-seekers to move to the vicinity in 1859. Meanwhile, Central City was once known as the “richest square mile on earth” for its mineral-rich grounds. Today, patrons visit to test Lady Luck at the casinos and examine still-standing structures from the boomtown days — all set against a canyon-cradled backdrop. Settle in at Dostal Alley Brewpub and Casino, Gilpin County’s only brewery, for pizza and a Gilpin Gold IPA (made with Central City-grown wild hops). 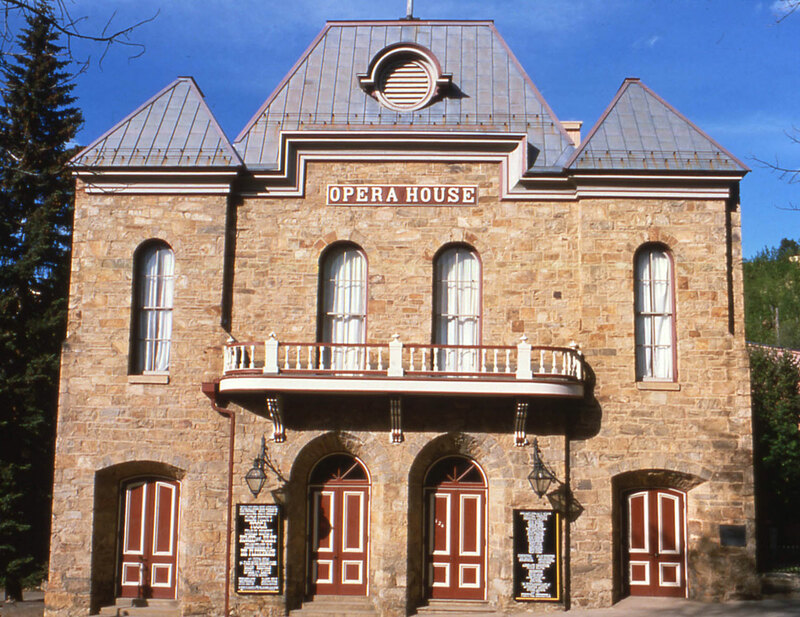 Then, catch a show at the Central City Opera House, a sweet jewel-box theater built in 1878 by Welsh and Cornish miners before you jump on the Peak to Peak Highway for a twilight drive to Estes Park — your home for the evening. Historic lodgings await at The Stanley Hotel. Established in 1907 by Freelan Oscar Stanley of Stanley Motor Carriage Company fame, the hotel is steeped in local history. The Stanley’s main building was actually constructed with material from land now known as Rocky Mountain National Park (lumber from the Bear Lake wildfire of 1900), and F.O. Stanley’s friendship with naturalist Enos Mills helped facilitate the creation of the park in 1915. End your evening by raising a glass to your day-long history lesson at the hotel’s Whiskey Bar before retiring to your plush guestroom. Learn some sweet throwback skills at these cool classes. 1. Acquire old-timey talents like candle making, wood carving, blacksmithing and more at the Living Arts School, which hosts workshops throughout Boulder County. 2. Take a deep dive into the art of foraging the wilderness for edible plants with Denver-based Wild Food Girl. 3. Gain all the knowledge you need to harvest your own honey at BackYardHive’s beekeeping classes in Eldorado Springs. 4. Impress your friends with jars of homemade jams using what you learn at Hungry Chicken Homestead’s canning classes in Colorado Springs. 5. Get the lowdown on how to bind your own best sellers at the American Academy of Bookbinding in Telluride. 6. Stay crafty at a variety of workshops at Mancos School of the West, from mosaic building to iron work. Uncover more far-off destinations with the Colorado Field Guide.